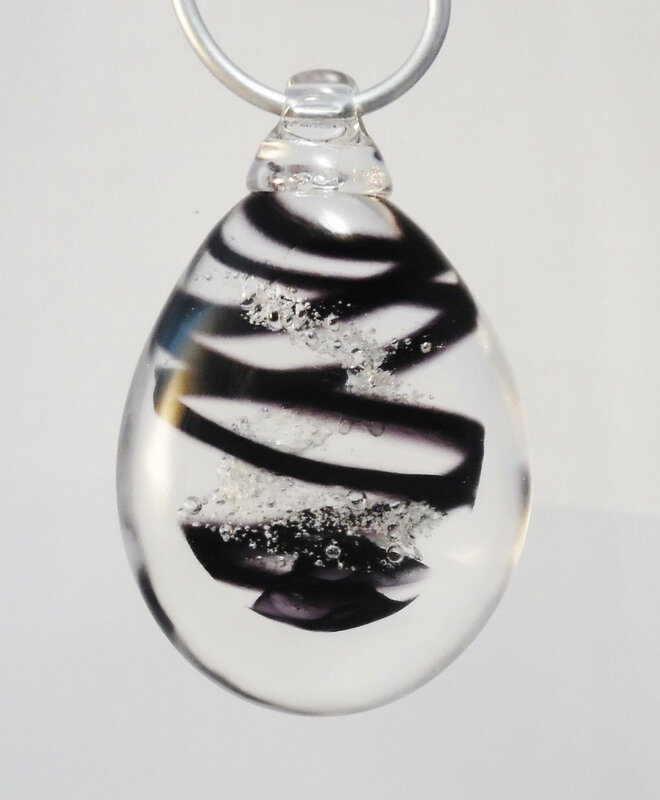 The following is a full list of the designs by Deanna McGillivray and Nicole Tremblay that are available for order through your Funeral Services Provider. For more information on colour choices please click here to view our Colour Guide. Each piece is made one by one by hand. 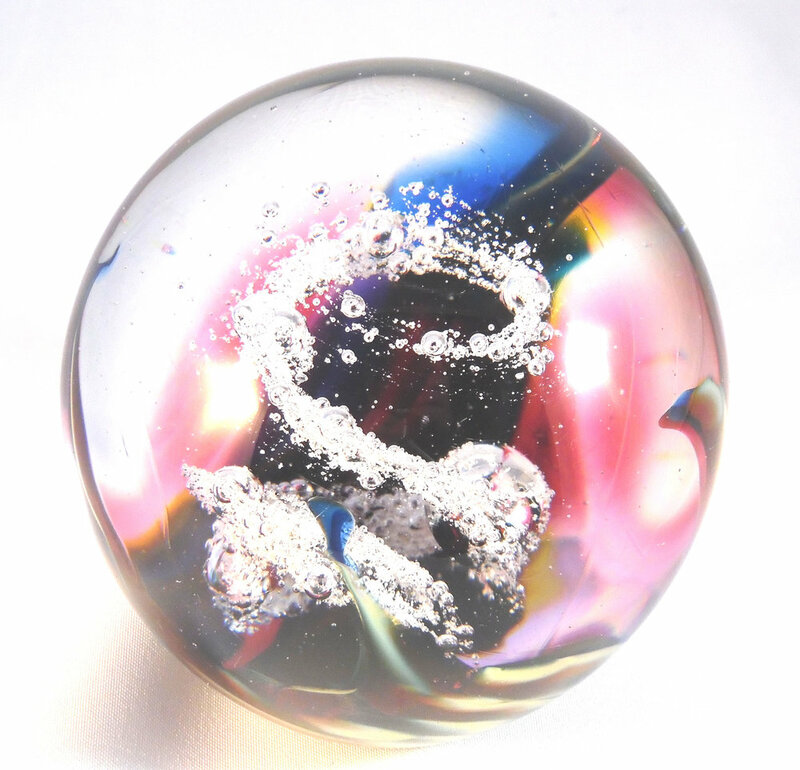 As such, each piece is unique, and sizes are approximate and may vary within an order. Born and raised in Calgary, Deanna enjoyed creating from a young age. Whether it was drawing, jewellery making, or ceramics, all were of interest so when the decision to attend the Alberta College of Art and Design was made, it was as an easy one. 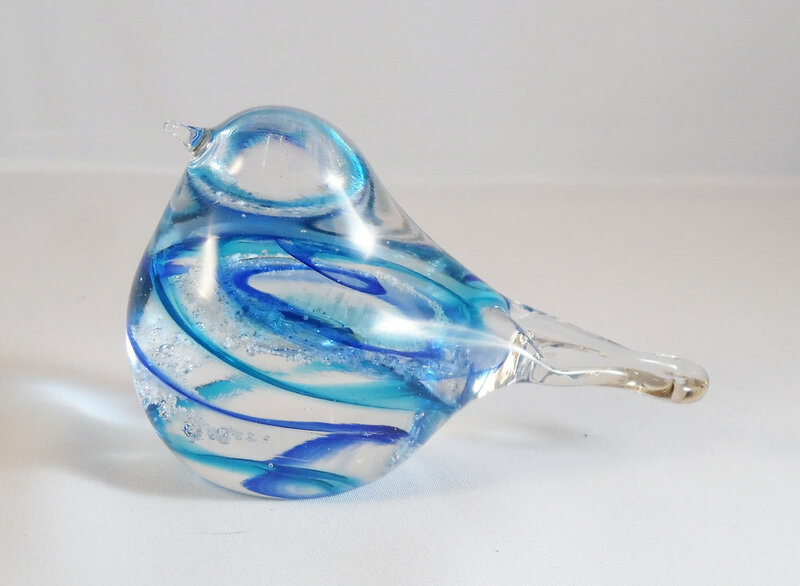 With the first thought of exploring the photographic arts, Deanna quickly found a very unexpected love of blown glass. This medium held challenges not only with the technical skill required to make work, but with the environmental challenges as well. 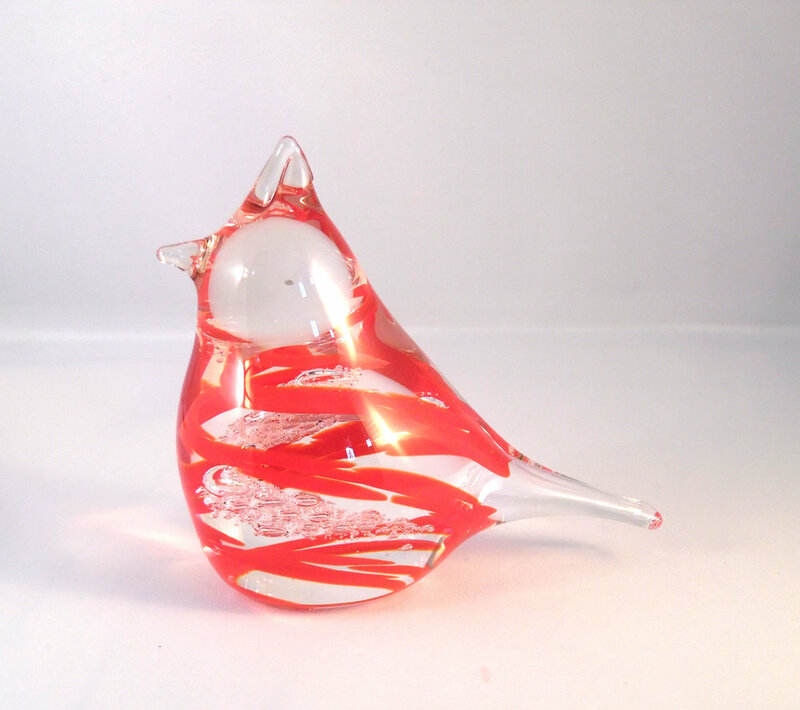 Showcasing her work in galleries throughout Alberta, British Columbia and the United States, Deanna has participated in various group shows and always welcomes the next opportunity to share her glass work. 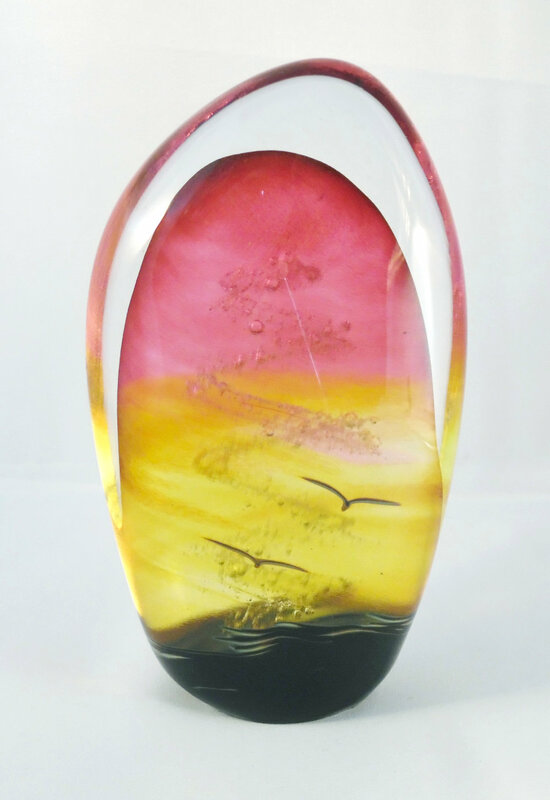 Nicole Tremblay has been creating blown glass artwork for over twenty years. 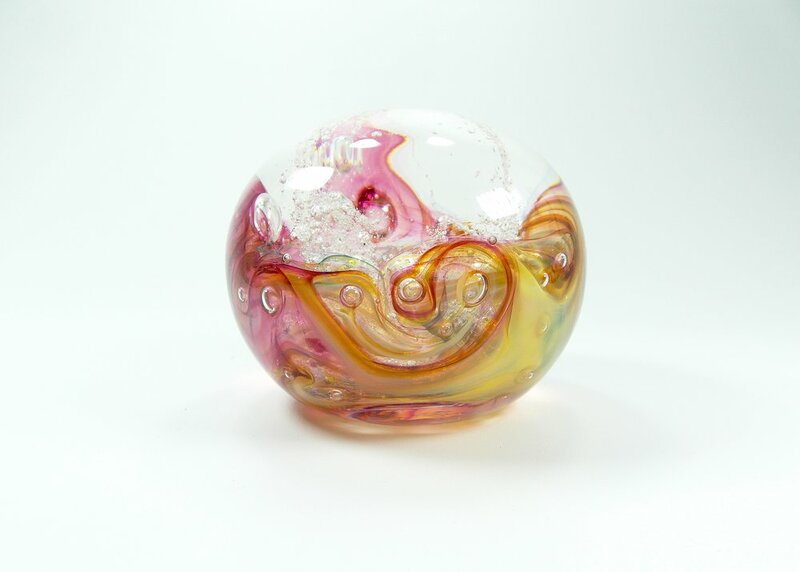 In 1998, she graduated from the Alberta College of Art and Design with a Bachelor of Fine Arts (BFA) in Glass.